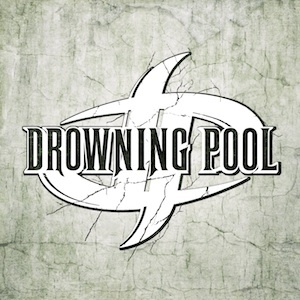 To say Drowning Pool have had a troubled history is an understatement. Original singer Dave Williams died of an undiagnosed heart disease after the release of the bands first album. the band continued on and released too mediocre albums with another two singers. The Ayatollah of Rock ‘n’ Rolla, Chris Jericho, returns with Fozzy’s latest album, Chasing The Grail, and its their best yet. Fozzy started out as a cover band, but on their third album, the ditched the covers and begun writing their own material. 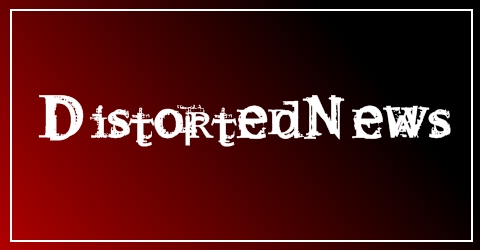 Now their back with another album of fantastic rock and metal tracks. Opener Under Blackened Skies starts the album brilliantly, the only downside is that Jericho’s voice isn’t the greatest in the world and sometimes his voice sounds a bit strange. Don’t get me wrong, he is a good singer, he’s just not great. The first single from the album, Martyr No More, is a really cool song, with a crazy solo from guitarist Jeff Waters, and an anthemic chorus, this song will be great live. There aren’t any really bad tracks on this album, which really surprised me as their last album was really hit and miss, but on Chasing the Grail the band have written some awesome tunes and backed them up with some great guitar work, and for everything Jericho lacks in the talent department, he more than makes up for it with his attitude and effort, he puts everything he has into his vocals, and you can hear that he is really enjoying making music. Broken Soul is one of my favourite tracks on the album, and on this Y2J’s vocals sound great. This is the first ever ballad by the band, yet it sounds like it was written by Bon Jovi any other experienced classic rock band. Jericho described the track as a “’70s-type Southern rock-type ballady-type tune” and this description perfectly encapsulates the song. However, this song is only surpassed by the epic Wormwood. Jericho has taken some inspiration from his buddies in Dream Theater here, with this unbelievable 14 minute prog track. definitely the greatest thing the band have created in their career. This is a superb album and any hard rock or metal fan should own it. Fozzy have announced four UK shows, not much of a tour, but it will do. 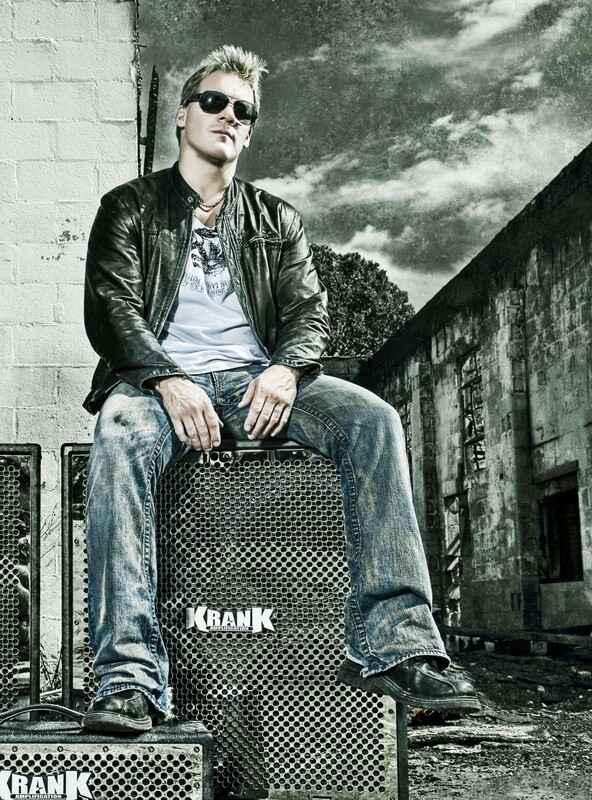 In case you didn’t know, Fozzy are the Metal band featuring WWE Superstar Chris Jericho on vocals. Ozzy & Sharon To Guest Host WWE Raw. Ozzy and Sharon Osbourne are set to guest host the WWE’s flagship show next monday. Wonder if Ozzy will get in the ring, eh? While I’m on the subject of WWE, I thought I’d let you all know that the theme song for this Sundays Pay Per View, Bragging Rights is Step Up (I’m On It) by Maylene & The Sons Of Disaster, and it’s really good. This band seem like one worth watching. 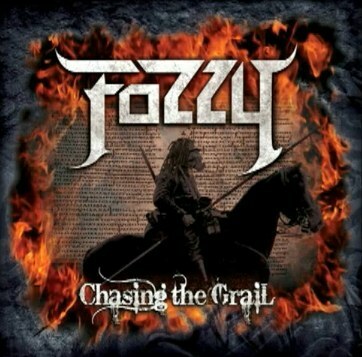 WWE superstar Chris Jericho’s band Fozzy, have released a new track online off of their upcoming album Chasing The Grail. For a band that started out as just a cover band, these guys really know how to rock, old school style.